I've just finished reading Dragonswood by Janet Lee Carey a few minutes ago. Loved it, loved it, loved it! Will review it soon. Dragonswood by Janet Lee Carey. Wilde Island is not at peace. 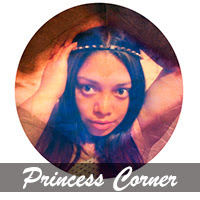 The kingdom mourns the dead Pendragon king and awaits the return of his heir; the uneasy pact between dragons, fairies, and humans is strained; and the regent is funding a bloodthirsty witch hunt, hoping to rid the island of half-fey maidens. Tess, daughter of a blacksmith, has visions of the future, but she still doesn't expect to be accused of witchcraft, forced to flee with her two best friends, or offered shelter by the handsome and enigmatic Garth Huntsman, a warden for Dragonswood. 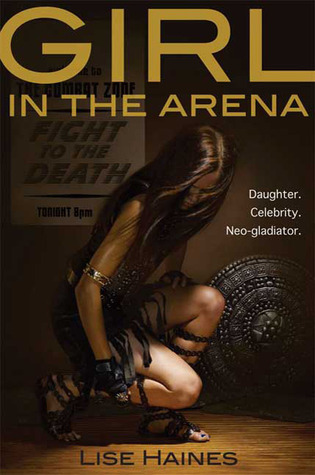 Girl in the Arena by Lise Haines. Lyn is a neo-gladiator's daughter, through and through. Her mother has made a career out of marrying into the high-profile world of televised blood sport, and the rules of the Gladiator Sports Association are second nature to their family. Always lend ineffable confidence to the gladiator. Remind him constantly of his victories. And most importantly: Never leave the stadium when your father is dying. The rules help the family survive, but rules and the GSA can also turn against you. When a gifted young fighter kills Lyn's seventh father, he also captures Lyn's dowry bracelet, which means she must marry him... For fans of The Hunger Games and Fight Club, Lise Haines's debut novel is a mesmerizing look at a world addicted to violence; a modern world that's disturbingly easy to imagine. 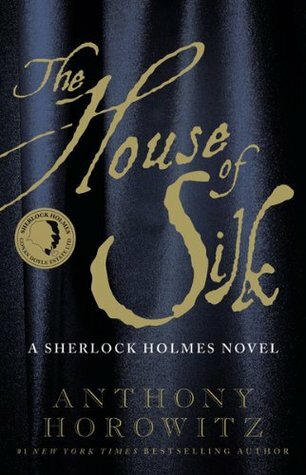 The House of Silk by Anthony Horowitz.Once again, THE GAME'S AFOOT...London, 1890. 221B Baker St. A fine art dealer named Edmund Carstairs visits Sherlock Holmes and Dr John Watson to beg for their help. He is being menaced by a strange man in a flat cap - a wanted criminal who seems to have followed him all the way from America. In the days that follow, his home is robbed, his family is threatened. And then the first murder takes place.Almost unwillingly, Holmes and Watson find themselves being drawn ever deeper into an international conspiracy connected to the teeming criminal underworld of Boston, the gaslit streets of London, opium dens and much, much more. And as they dig, they begin to hear the whispered phrase-the House of Silk-a mysterious entity that connects the highest levels of government to the deepest depths of criminality. Holmes begins to fear that he has uncovered a conspiracy that threatens to tear apart the very fabric of society. 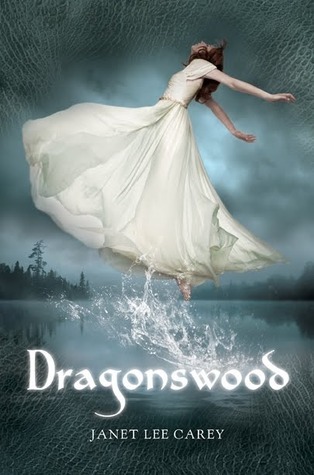 Dragonswood has the most gorgeous cover and is one that I really want! Like your books. They look fantastic! 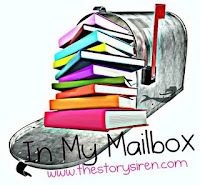 Whant to see what I got in my mailbox? 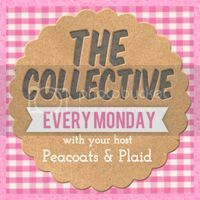 I've had my eye on Dragonswood for a while now...I'm glad you got it so you can tell me what you think! 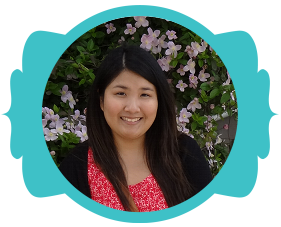 Can't wait to read your review of Dragonwood! That book looks so good!